If you are ready to STEP UP your game as an entrepreneur you've come to the perfect place. I've handcrafted 4 unique experiences just for you. 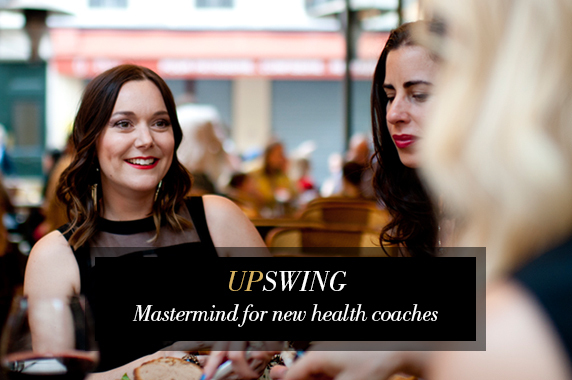 Intermediate level mastermind for Heart-Centred Wellness Entrepreneurs. This small and intimate group, combines the latest in 'Masculine' marketing with 'Feminine' Flow practises to skyrocket your business to the next level from a place of deep alignment. Private coaching available. looking to make $5K+ per month. business? 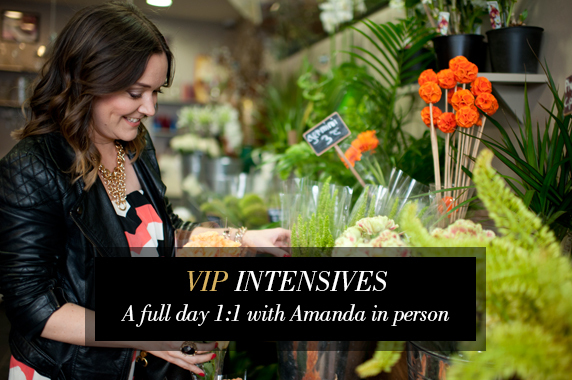 A VIP Intensive is the equivalent of 6 months of coaching in just one day. Tailor-made for you, whether you are just starting out, or a seasoned entrepreneur looking for her next big breakthrough. Global locations available.